The Seihako process was divided into the tray part-covered seat FC41 | Case Packers | FUJI MACHINERY CO.,LTD. 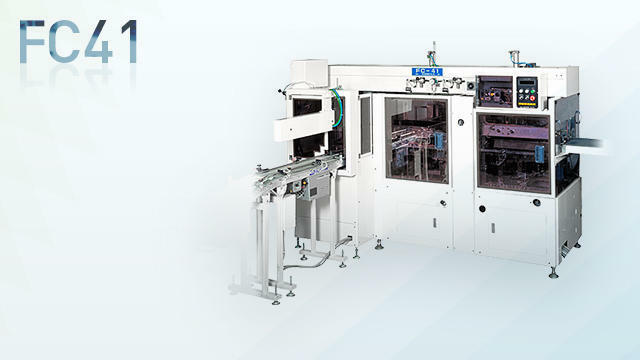 A wraparound case packer which separates the box-making process between tray and cover sheet portions. Allows for subdividing cases in the distribution process by linking multiple boxes in the tray portion.